The world’s largest fund manager pulled in over $100 bln of new money in the second quarter. Most went into cheap ETFs, making revenue and profit fall short. Larry Fink’s shop is still thriving, but it’s not immune to fee pressures partly created by itself and rival Vanguard. 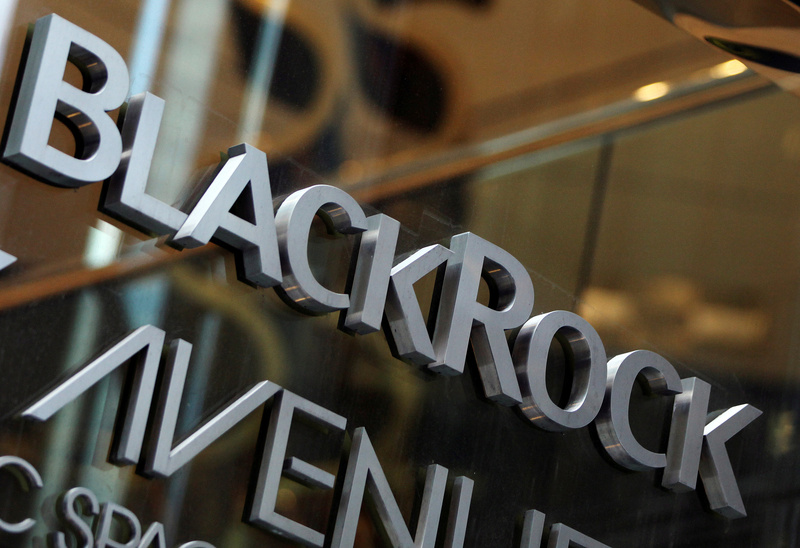 The BlackRock logo is seen outside of its offices in New York January 18, 2012. BlackRock on July 17 reported second-quarter revenue up 6 percent from the same period a year earlier at $3 billion. Earnings attributable to shareholders rose 9 percent to $857 million, or $5.22 a diluted share, less than the $5.40 consensus expectation among analysts. The company reported net inflows of $104 billion in assets, bringing total assets under management to $5.7 trillion. BlackRock shares were down more than 2 percent in mid-morning trading in New York.